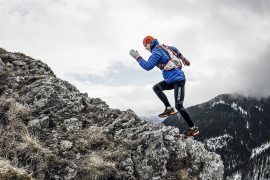 Ferrino launches a completely renewed website in 4 languages – English, Italian, French and Spanish. 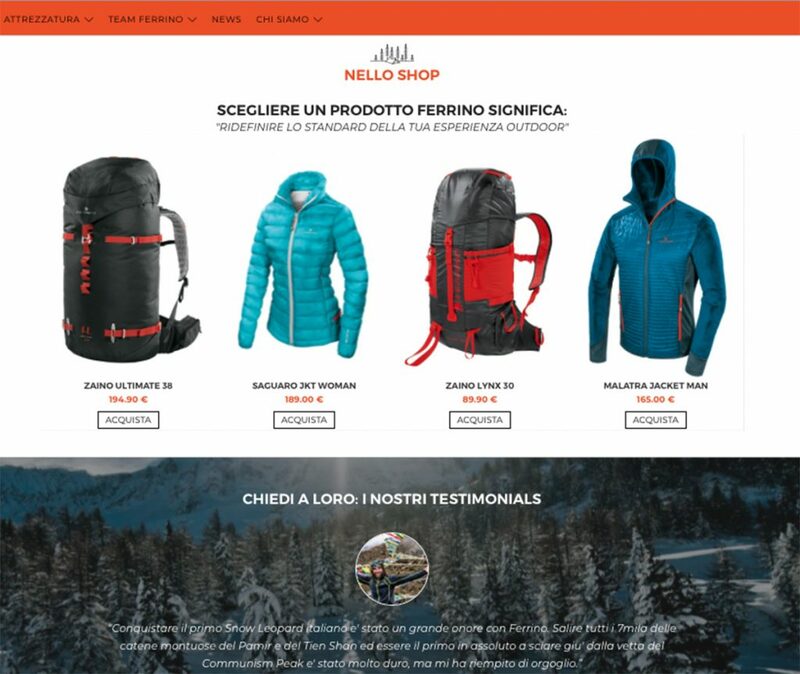 This new website will be integrated for the first time with Ferrino official Online Shop, a space where you can buy products directly from the portal. 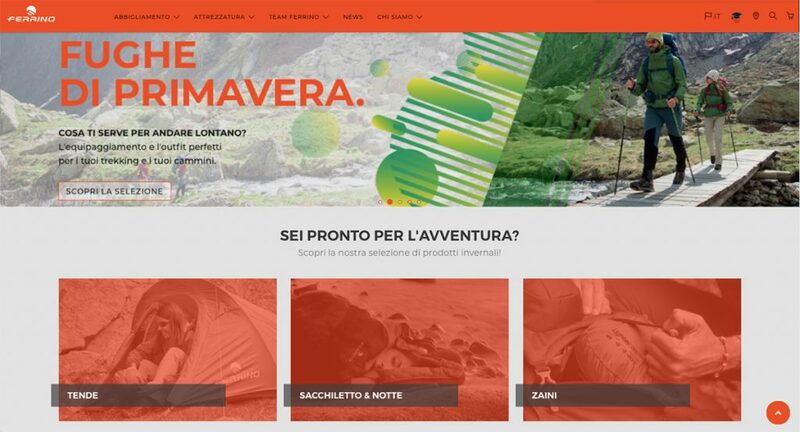 New portal Ferrino – what are the advantages of the new Ferrino e-commerce? 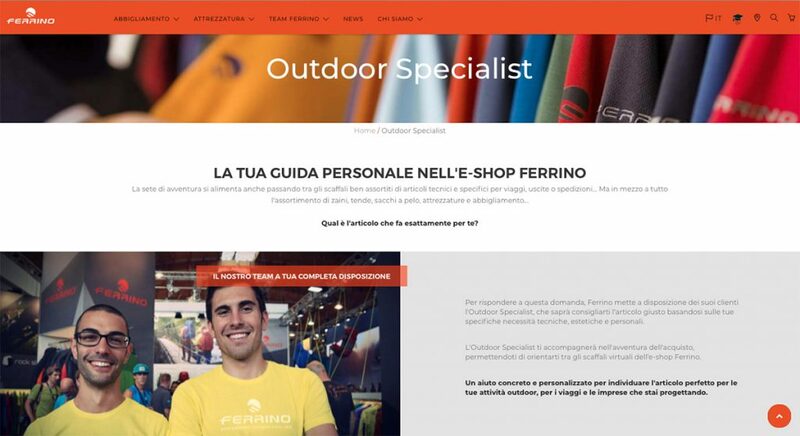 Ferrino Outdoor Specialist will be available every day, from Monday to Friday, from 9 a.m. to 5 p.m. The new website Ferrino Outdoor: a real revolution for the historic Italian outdoor brand.